The J&S Machining facility is one of the largest in the region, our integrated design software enables J&S to move from concept to manufacture in the one process optimising production and quality outcomes. 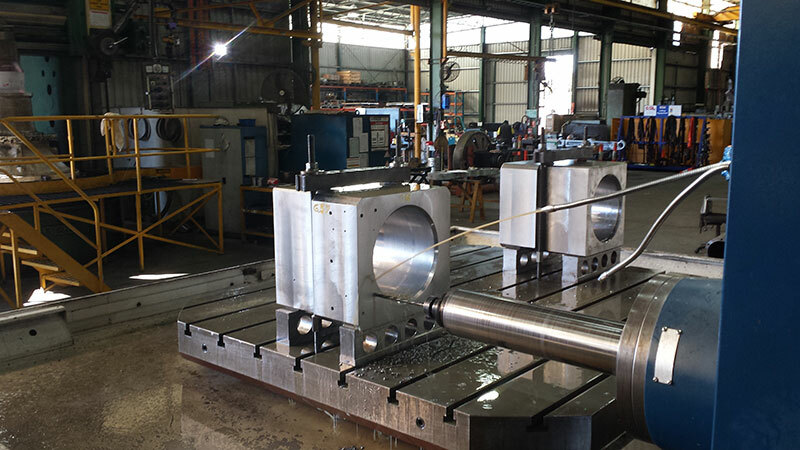 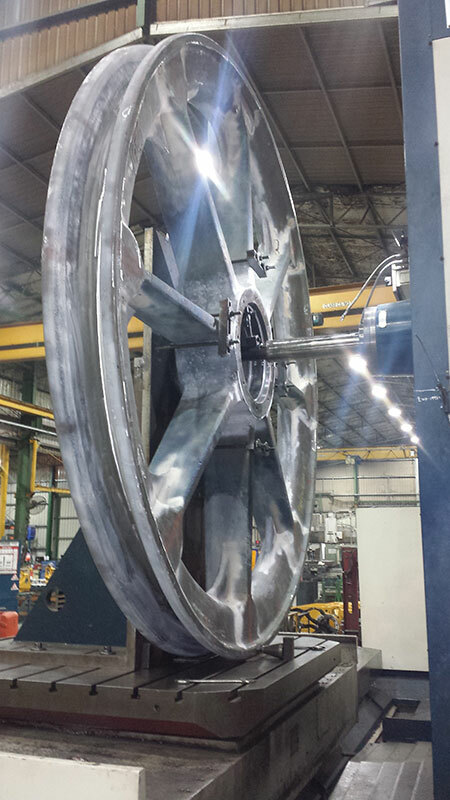 We are constantly upgrading our machinery. 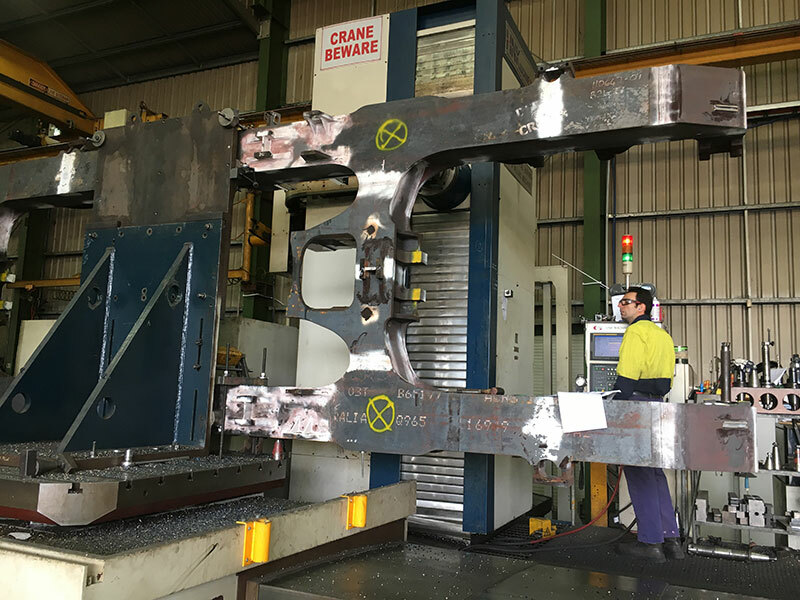 11 axis capability allowing large components to be refurbished or manufactured with 1 set up which facilitates faster results and greater accuracy. 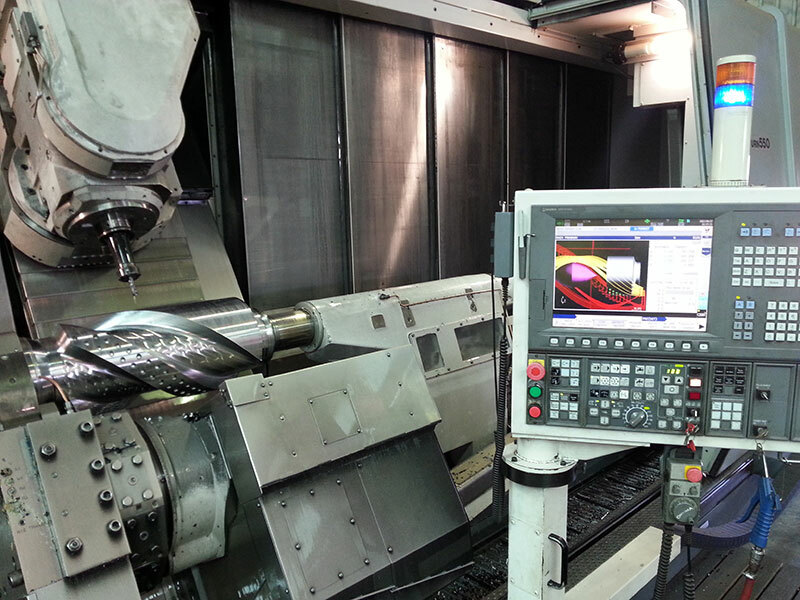 This machine is delivering benefits to industry allowing the largest components to be manufactured / re-manufactured efficiently, with greater accuracy and speed. 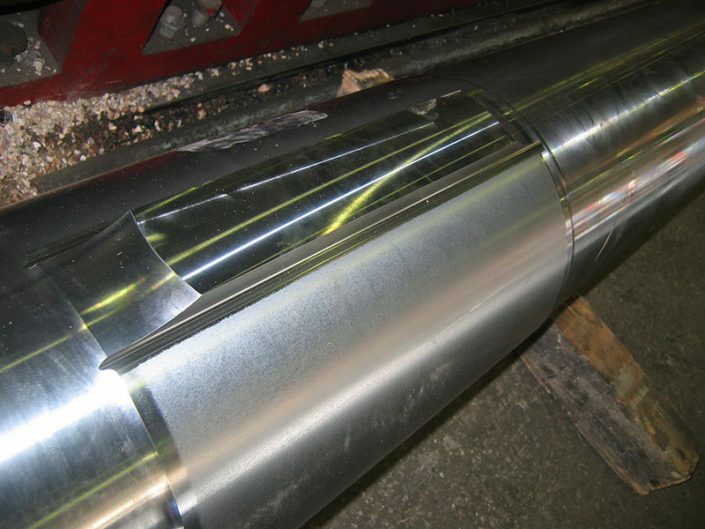 This allows ‘Mission Critical’ components to be returned to production, reducing overall downtime. 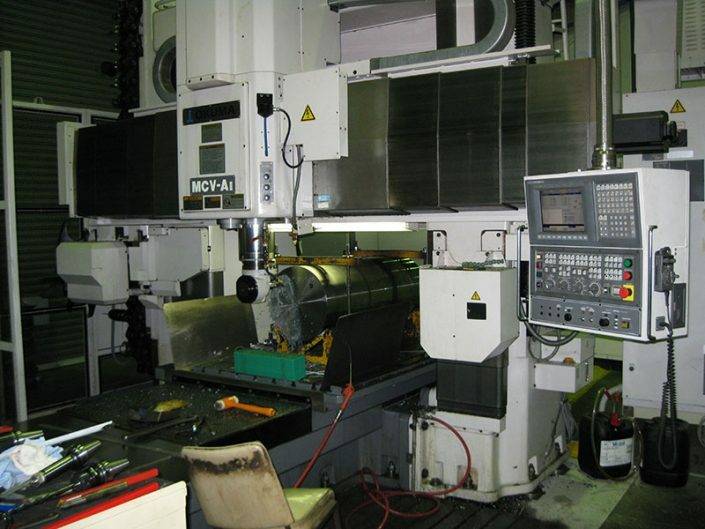 As well as our new machine, we have an extensive range off quality CNC and Manual Machines to service your needs. Okuma Macturn 550 Multi Task Lathe / Mill 3000mm B.T.C x approx 750mm dia. – fully programmable Turning – Milling. 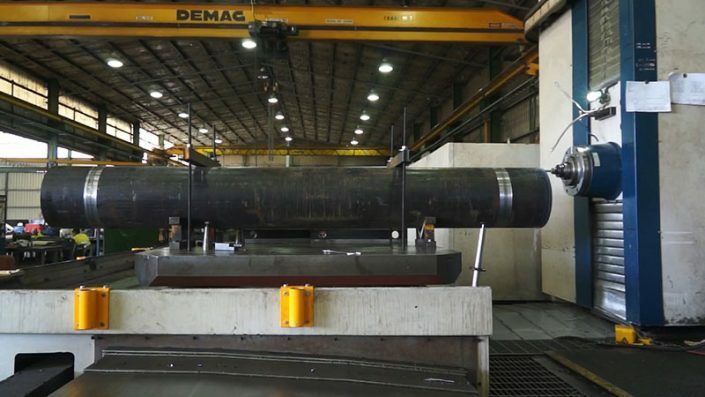 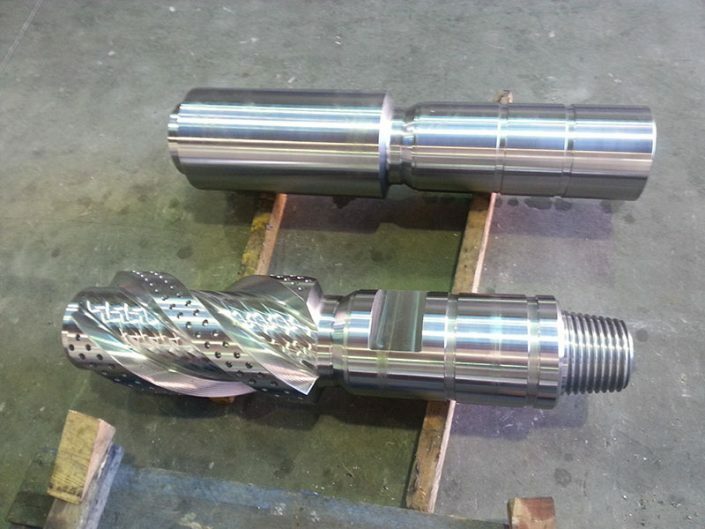 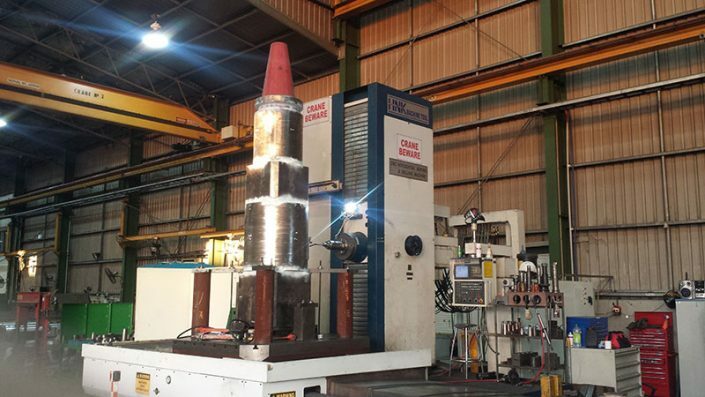 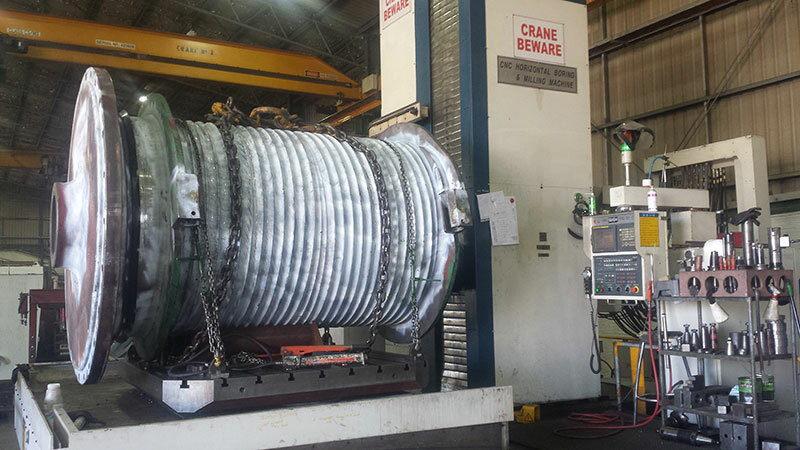 Okuma MCV-A11 Twin Column Vertical Mill. These machines allow us to complete many complex jobs in a very efficient and timely manner. 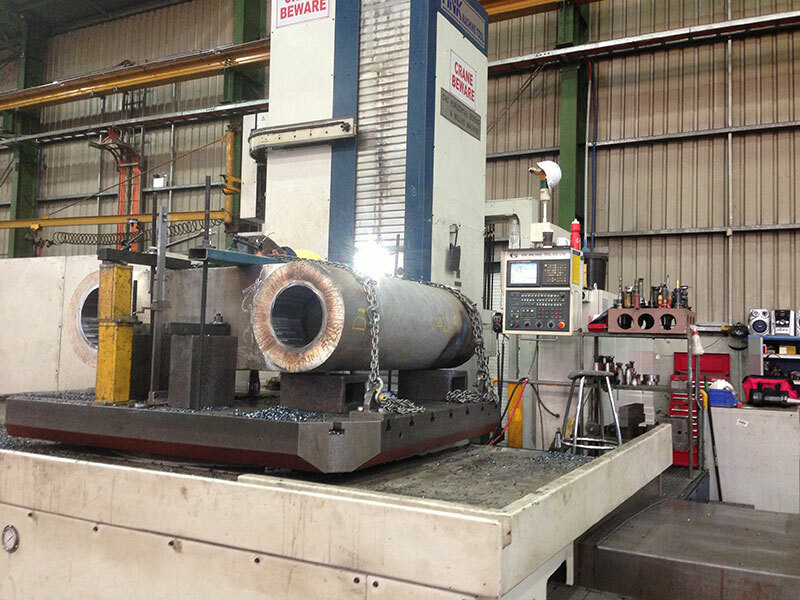 Vertical Borer to 15 ton table capacity x 2700mm dia. 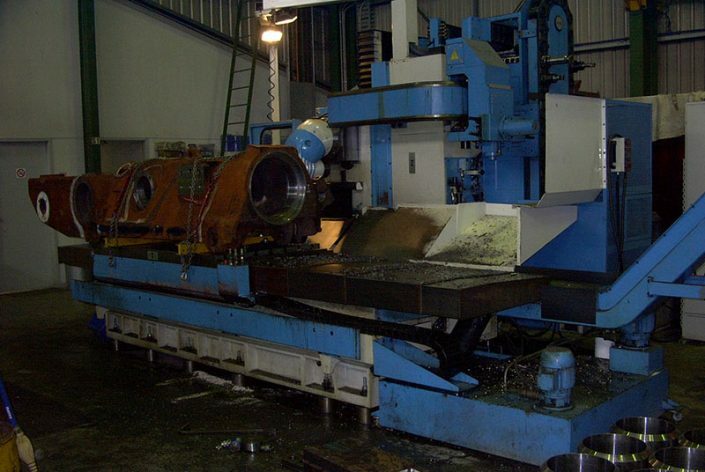 Lathes to 6 mtr B.T.C x 1570 turn dia. 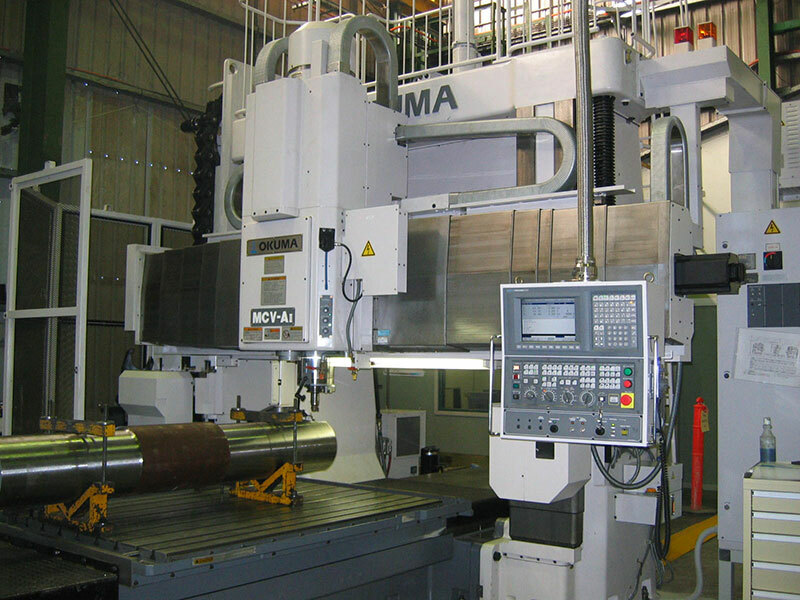 Fully programmable Bandsaw to 370mm dia.